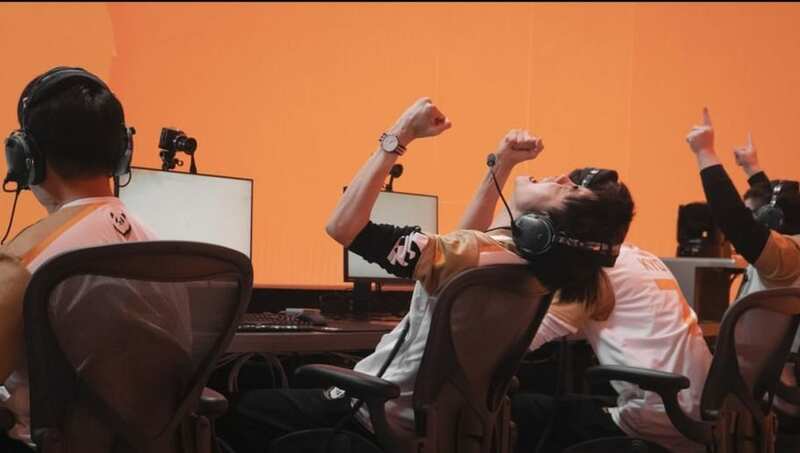 The Overwatch League's 2019 season is in its final week of the first stage. 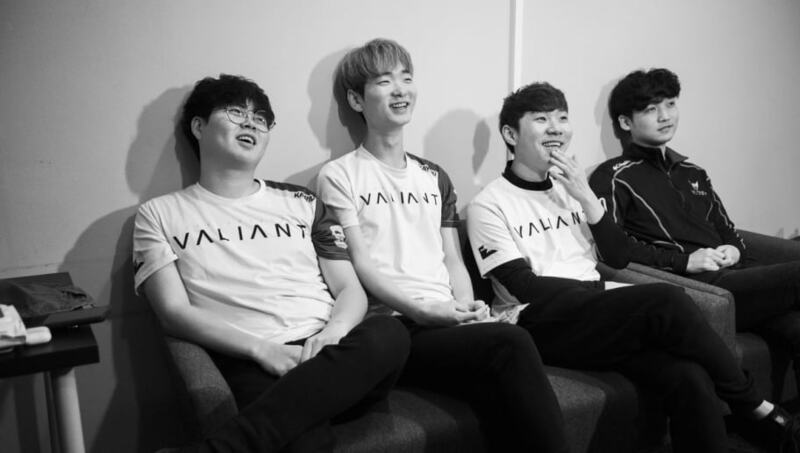 After the roller coaster that was the opening weeks, the teams have begun to stabilize and it is increasingly clear where they stand heading into the Stage 1 playoffs and/or Stage 2. But just because understanding has increased doesn't mean that the stage was immune to unpredictability throughout the weeks. 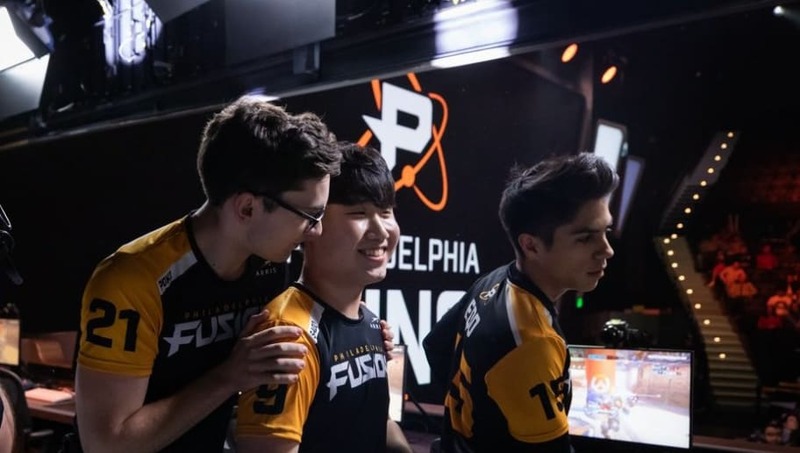 Here are the five biggest surprises of OWL stage 1. If at first you don't succeed, give up and try something completely different. This was the philosophy of the Chengdu Hunters for the majority of the stage, running off-the-cuff compositions around Wrecking Ball to seemingly make up for their deficiency in Reinhardt team play... until they unexpectedly drove the Vancouver Titans through a nail-bitingly close series with a stunning performance from Menghan "Ameng" Ding on the German hero. While nowhere near the cleanest or most efficient play, the wild and zany strategies thrown out by the Hunters stole them wins while they awaited a metagame that better suited their players, all while entertaining the crowd with their crazy antics. 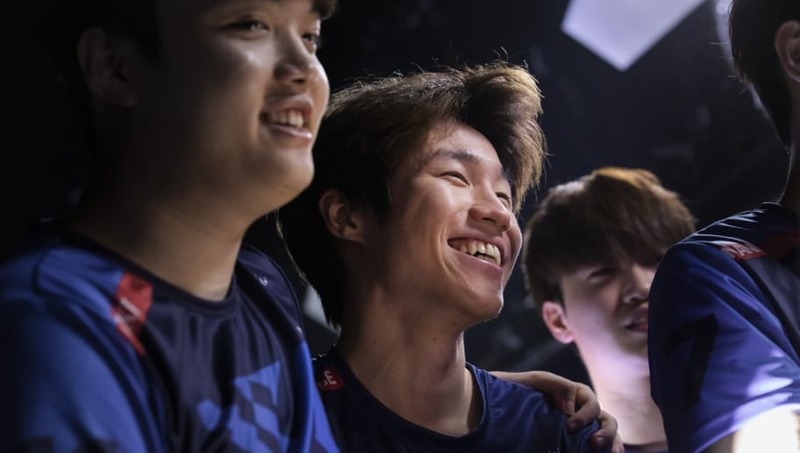 After a surprise loss knocked the NYXL out of the 2018 playoffs and with many of their star DPS players taking a backseat in the current meta, it would not have been unreasonable to expect New York to look shakier in the new season, particularly when it seemed the game favored a faster tempo than this traditionally-defensive team enjoyed. Instead, they end with a perfect 7-0 stage as the number one seed in the Atlantic Division, and it doesn't look like they've skipped a beat. Zenyatta prodigy Sung-hyeon "JJoNak" Bang and newly-promoted Yeon-kwan "Nenne" Jeong form a monstrously strong damage-dealing duo around which the NYXL can play their cagey style as they wait for the opportune moment to pounce. With so many new teams and a much more different format, making a stage playoffs requires as much cooperation from the schedule as it does from player talent and team cohesion. Trying to grasp the relative strength of teams in this complicated, counter-intuitive and competitively-unstable division-playoffs system requires reams of data and inspection, as the win-loss record disguises the actual potential of teams. No doubt the stage 1 playoffs will see some teams make appearances based off more than a bit of luck of drawn opponents in the stage. 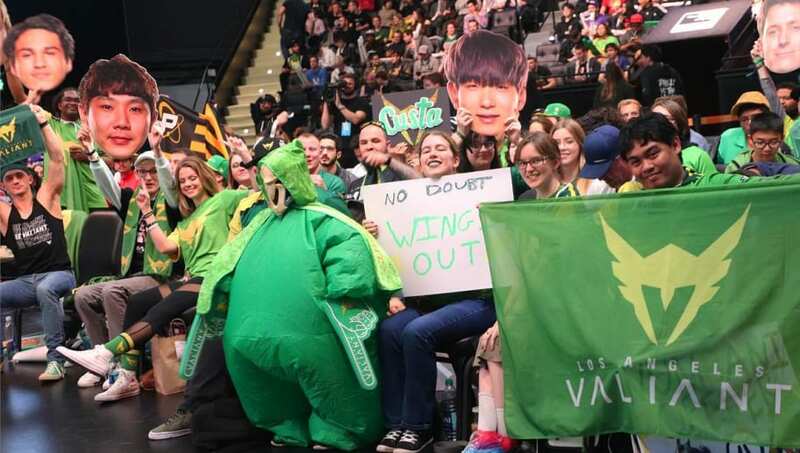 The Toronto Defiant didn't lack for talent with star-level players in Se-hyeon "Neko" Park and Seung-hyun "Ivy" Lee, but it was the rest of the roster which raised eyebrows. Built largely from scratch with little preexisting synergy, Toronto could have been like many of the other expansion or rebuilt teams and struggled with synergy and cohesion. 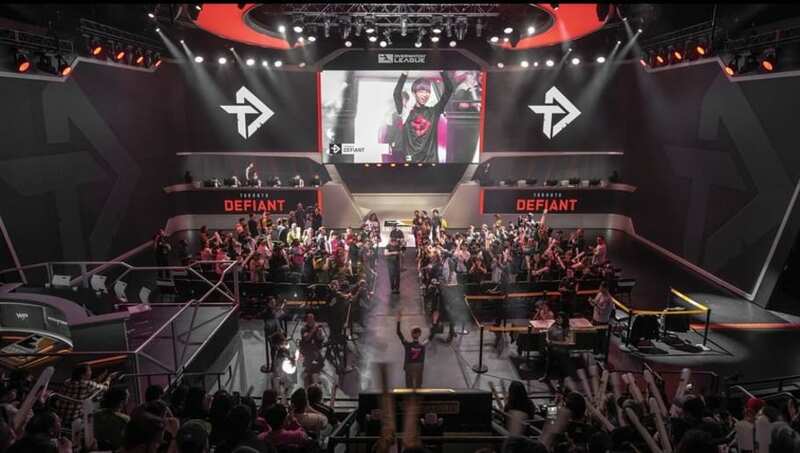 Instead, the Defiant has emerged as a competent, clean team which wins off good reads of their advantages and executing on win conditions. Though yet to be truly tested, that the Defiant have demonstrated consistency (save for early games due to stage nerves) is itself a surprise, but a welcome one. The Valiant took Los Angeles's "City of Angels" moniker as their inspiration, but thus far the winged humanoid with which they share the most comparison is Icarus. In what should've been a meta well-suited to their strict top-down structure and reliance on teamplay, the Valiant have instead flailed in uncoordinated flurries of ultimates and flubbed engages/disengages. Coupled with bizarre comments regarding the status of the roster and the game knowledge of the players thereof, and the Valiant crumpled both in the server and in public perception. Such was the disastrous start for the previous season's semifinalist that they have since parted ways with their head coach. Is this the right choice? Only time will tell. For now, though, the Valiant are in the ignominious position of ending stage 1 with 25% of their season's games lost.